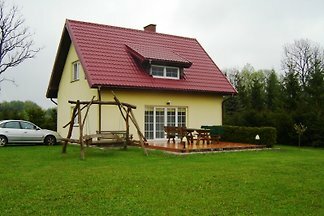 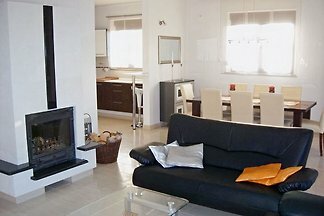 New, comfortable house 200 m 2, fully equipped. 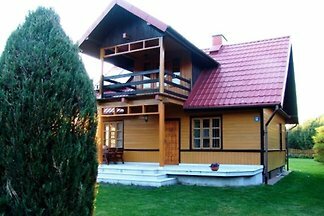 Located on a 1 ha estate by the Rospuda lake with its own coastline and pier. 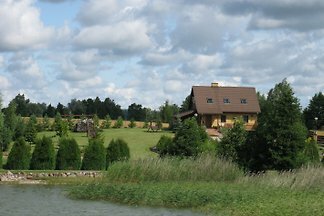 Around the silence, nature and clean lakes. 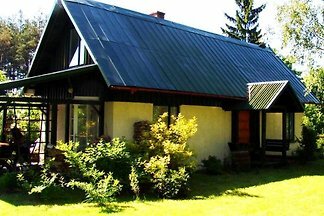 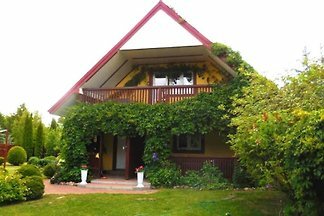 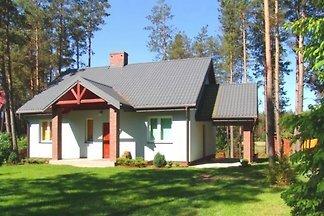 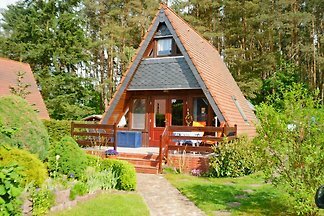 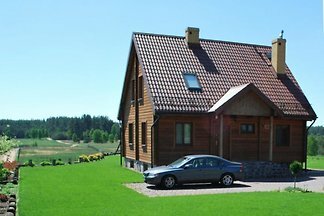 from 5 1 holiday homes & accommodations in Jeziorki were rated with an average of 4.9 out of 5 stars ! 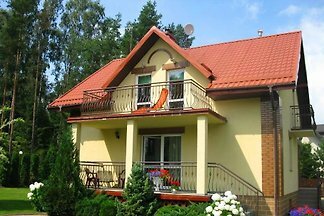 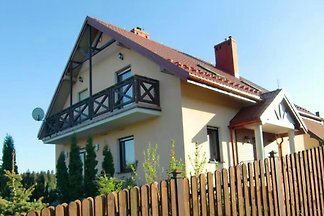 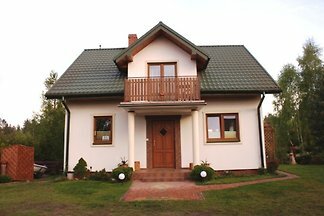 Rent successfully your holiday flat or holiday home in Jeziorki in only 20 minutes !